Watch: Power Couple Grand Finale Winner Name Naved-Sayeeda 6th March 2016 Video Performances :- The stunt based reality show “Power Couple” is ready to witness its grand finale in this Sunday and today the show is gearing up to have the last farewell. This week the show have 3 couples who is all set to compete with each other on the day of the finale and among these 3 couple one couple will be emerging out as the winner. 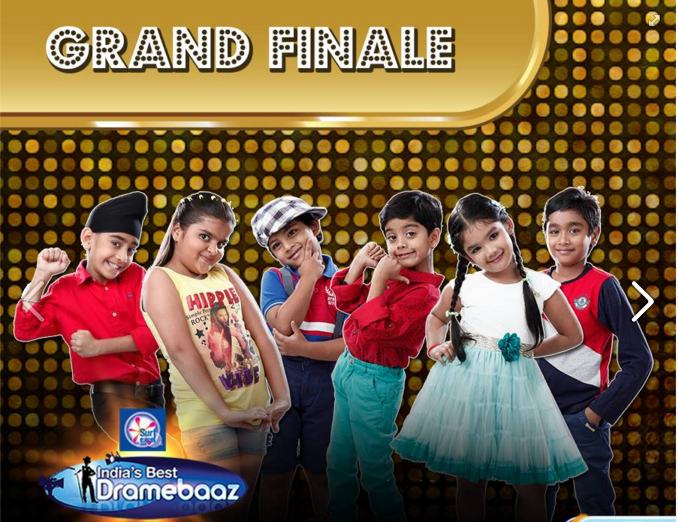 This week we have finalists couple like Naved Jaffrey and his wife Sayeeda Jaffery, Shawar Ali with his wife Marcela and last but not the least Vindu Dara Singh with his wife Dina Umarova. 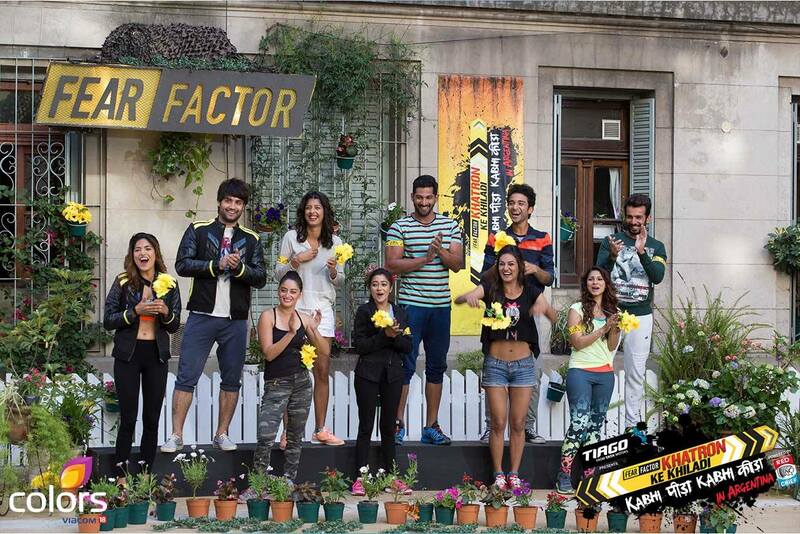 Although almost all the ex-contestants would be a part of the finale including Aamir Ali and his wife Sanjeeda Sheikh along with Ashmit Patel with his girlfriend Mahek Chahel. But the some prime contestant couples won’t be part of the grand finale episode as things didn’t went pleasant with them. It is Sandip Soparkar and Jesse Randhawa, one of the first contestant couples to be eliminated from the show will not be a part of the finale. They give their nod but right now they are denied to join it for their own specific reason. The host of the show Arbaaz Khan is excited for the show and its farewell episode and the actor turn director shares his excitement to the media. Arbaaz Khan stated, “I loved the concept of the show and I thought I can do this. Malaika was here with me and she has done a lot of TV work … So with her, my fear and anxiety slowly faded away”.